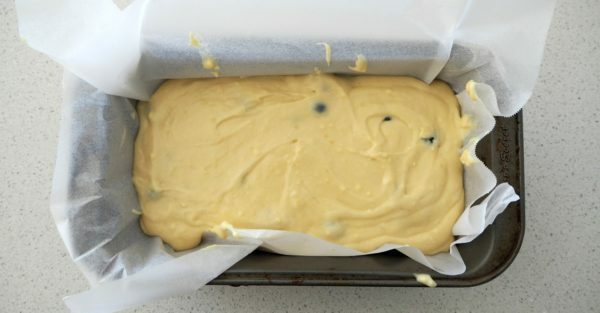 For an indulgent sweet treat, you really need to try this lemon and blueberry loaf! A slice of this easy, yet delicious cake will go perfectly with your cup of tea and it’s also a great treat to enjoy with friends. 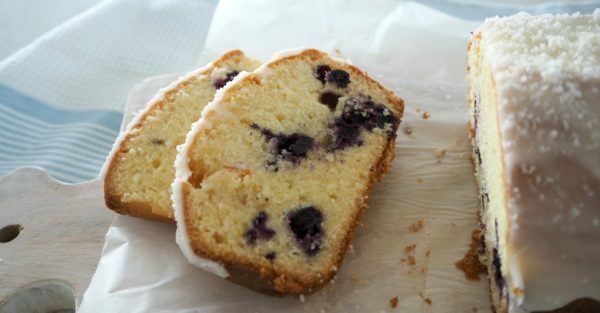 You can use either fresh or frozen blueberries when making this recipe and it’s also freezer friendly, even when iced. Step 1. Line a large loaf tin with baking paper and preheat your oven to 160° C.
Step 2. 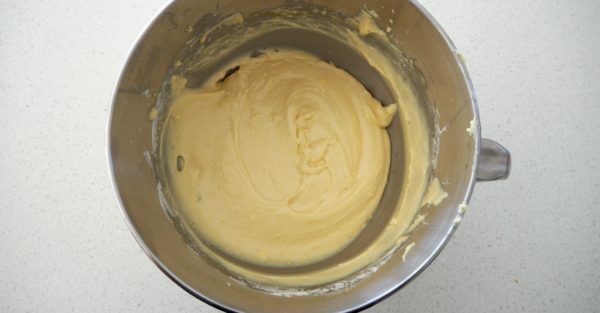 In the bowl of an electric mixer, add the softened butter, vanilla extract, caster sugar, eggs, flour, baking powder, bicarbonate of soda, milk and lemon rind and mix on a low speed until all of the ingredients have just combined. Increase to a medium/high speed and mix for 2 – 3 minutes or until the mixture is smooth. Step 3. 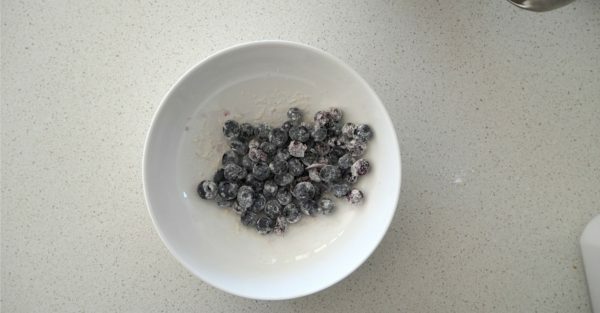 Place the blueberries into a small bowl and sprinkle the extra flour over the top of them. Lightly toss until they are coated in the flour. Step 4. 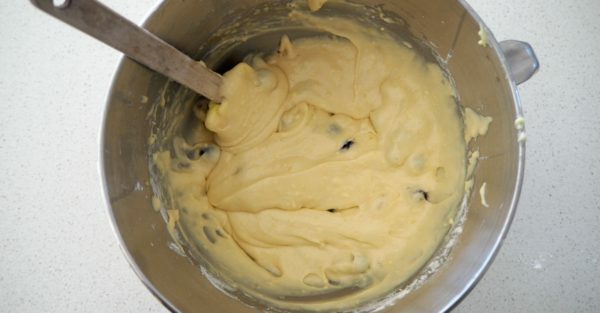 Remove the bowl with the cake mixture from the stand mixer and add the blueberries. Gently fold them through to combine with the loaf batter. Step 5. Pour the mixture into your prepared cake tin and place into the oven to bake for 50 minutes or until the cake is cooked through when tested with a skewer. Step 6. Carefully remove the cake from the oven and let it cool in the tin for 10 minutes before carefully transferring to a wire rack to cool completely. Step 7. Once cool, prepare the lemon icing by sifting the icing sugar into a bowl and adding the lemon juice. Mix until it reaches a smooth and soft consistency. If your icing is a little too ‘thick’ add ½ tsp of hot water until it’s the right consistency to spread over your loaf. Step 8. Use a spatula or a butter knife to then spread the icing over the cake and set aside for 10 minutes to allow the icing to set. You loaf mixture won’t be completely smooth due to the lemon rind pieces. It’s important to make sure your butter is at room temperature before using.